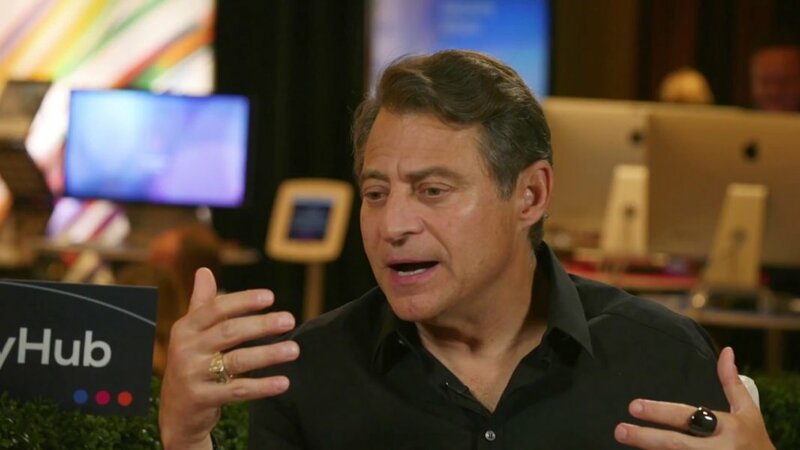 In a recent interview at Singularity University’s Global Summit in San Francisco, Peter Diamandis said he’s at his best whenever he taps into his passion and lets it shine through. He believes this passion is what drives entrepreneurs to push past the “near-death experiences” they’ll inevitably face as the founders of something new. No successful startup can avoid the moment when everything looks sure to fold. Watch the video for more on entrepreneurship, Diamandis’ three favorite moonshots, two core beliefs he thinks tech will upend in the future—and his favorite character from Star Trek the Next Generation.